Home » What is the Right Cobblestone for my Project? HOW DO I KNOW WHAT IS RIGHT FOR ME? 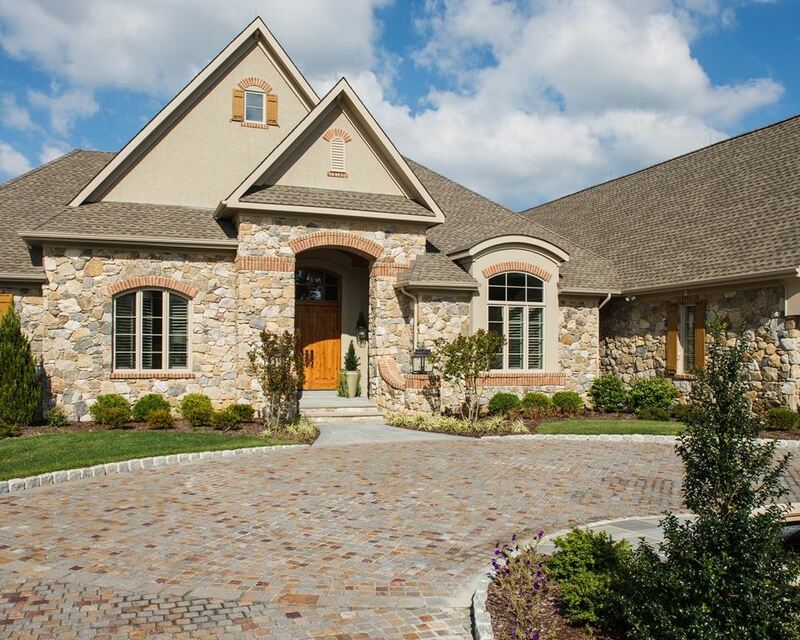 Choosing the right cobblestone for your project is in large part a matter of personal preference. The size of stone, color options, installation method and pattern are all factors to be considered when determining which cobblestones are best for you. Of utmost importance to the majority of our customers, regardless of aesthetic preferences, is the budget for the project. Some colors and installation methods add considerably to the overall cost of a Belgian block project. Also the recent supply shortages of some of the more popular antique granite cobblestone have invoked the basic rules of supply and demand raising the cost substantially. Whatever the timing of your granite setts project, the advice of a knowledgeable cobblestone expert is invaluable. 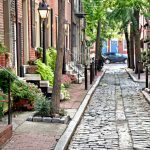 A trusted adviser will have the years of experience and knowledge to assist in the presenting of cobble options that are best for your budget and a successful project. The expert adviser should have their finger on the pulse of supply availability of cobblestone that can make your project a reality. The experts serve their customers as valuable professionals in assisting those who want the best Belgian block pavement. Cobblestones come in a variety of sizes, colors, and ages. They can be domestic or imported from another country.